Greg Weiner’s research and teaching converge at the intersection of political theory and the Constitution. An associate professor of political science at Assumption College, he is the author of American Burke: The Uncommon Liberalism of Daniel Patrick Moynihan and Madison’s Metronome: The Constitution, Majority Rule and the Tempo of American Politics, both published by the prestigious American Political Thought Series of the University Press of Kansas. 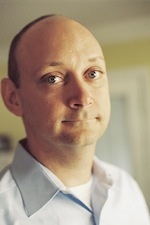 Weiner's research and teaching interests include the political theory of the Constitution, the political thought of James Madison, civil liberties and the role of the Supreme Court. Winner of the nationally awarded Jack Miller Center's Chairman's Prize for the best dissertation in American Political Thought, he was a Postdoctoral Research Associate with the Political Theory Project at Brown University and has taught at Georgetown and Johns Hopkins Universities.  Weiner's research and teaching are informed by the several years he spent as a high-level aide and consultant in national politics, including serving as Communications and Policy Director to U.S. Senator Bob Kerrey, D-Nebraska, and as founder of the Washington, D.C.-based speechwriting firm Content Communications, LLC. George F. Will's October 1 column quotes Greg Weiner's 2014 Constitution Day lecture at Boise State University. 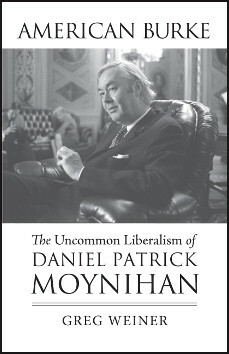 "Few American senators of the past century would be worthy of an extended study of their political philosophy, but Daniel Patrick Moynihan certainly was. American Burke is a fascinating and brilliant account of what was an unusual political philosophy for a successful American politician—a liberal, yes, but one aware of the complexity of society and social institutions, the difficulty of molding or remolding them, the worth of traditional institutions and arrangements, and yes, something of an American Burke, And all this was expressed in the most engaging and sparkling style of any political figure of recent generations. Whatever else is written of Moynihan, and there will be much, this will stand as a classic."